Happy Friday everyone! Here is a little cat humor from one of my favorite blogs Cats VS Humans. 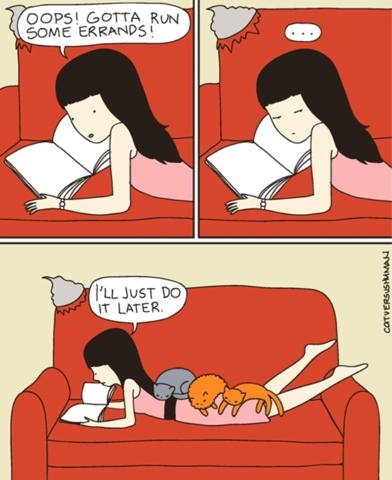 If you have cats, you understand!